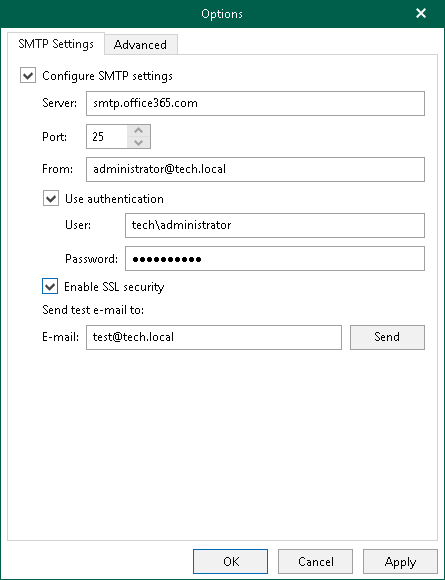 To send Microsoft OneDrive items as attachments, you must configure SMTP server settings. The sender email address. This address will appear in the From field when sending OneDrive items. See Sending Microsoft OneDrive Documents.